What do you need to know for a beginner in Forex? Finally, you decided to become a part of the international currency exchange forex and make decisions to trade! This is a very important and responsible step, so any beginning market player needs to know how to act in order to ensure a successful start. Before you begin to actively trade and earn, you need to start by studying the basics of the financial market. For beginners it is extremely important to understand the peculiarities of trading on forex, to learn all the "pitfalls of the market" and to understand the factors that are fundamental in the process of earning. This aspect is useful for any market participant. 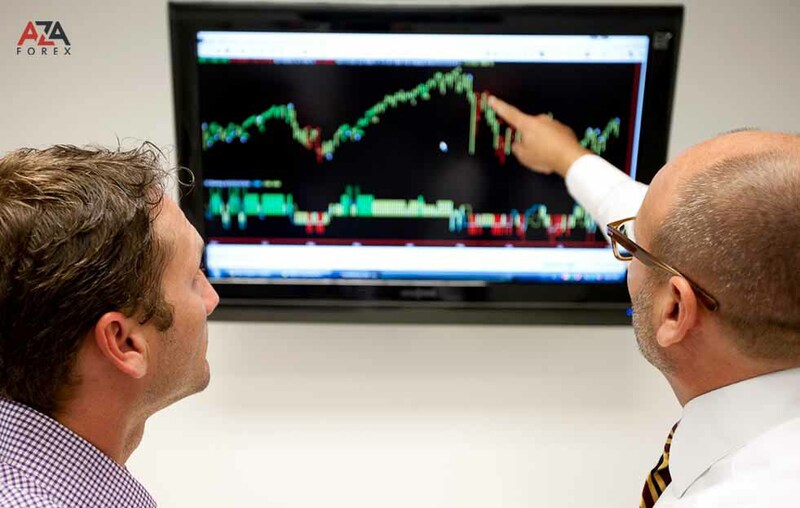 A trader can learn about market indicators (signals that enable him to recognize and identify favorable entry points as much as possible), an oscillator and other technical and fundamental analysis tools that will allow the player to understand a huge number of complex solutions, trade approaches and to find out better the specifics of the market. This is a special technique (tactics) of the market, thanks to the introduction, any novice forex trader can not only deal with the methods of trade, but also as quickly as possible to discover forex as a source of stable income. Forex strategy is of great importance for the stock market player, and for those who make their first steps in Forex and discover the scope of Internet trading, due to the lack of experience. Correctly chosen trading tactics should be not only convenient and suitable for a beginner, but also be characterized by efficiency and profitability. - the level of possible risks that the player can tolerate in the trade. With a correctly chosen forex strategy, a beginner trader of the foreign exchange market can independently build his own trading process, and do it the way it will be comfortable for him. For example, for a player who does not own a huge amount of time, mid-term or long-term trading tactics will work fine. For those who plan to pay and a lot of time (to trade day and night), strategies that trade within one day will be very useful. Having chosen a really effective and good strategy, any newcomer can perform analysis of trading instruments (currency pair) and carry out trading operations with low risks. In addition to choosing an effective strategy, learn how to use and implement the basic rules of trading. Regardless, you are a beginner or a market specialist, it is extremely important for you to understand the methods of forex analysis. The market is a volatile mechanism that needs to be analyzed constantly. The goal of a successful analysis is to anticipate price changes. There is a need for technical and fundamental analysis at the same time to get an adequate assessment, but also to confirm the trend. And do not forget that knowledge is power. Constantly train and improve, because success depends only on you!